I have been wanting to write a review of digital adaptation of board game ever since I found apps for games like Memoir '44, Dominion, Star Realms, Battle Lore, and Small World. Although this review is not for one of those it is a digital adaptation of an old family favorite. Dice With Buddies is a digital version of the classic board game—Yahtzee—and holds true to the traditional game play while adding some new tricks. 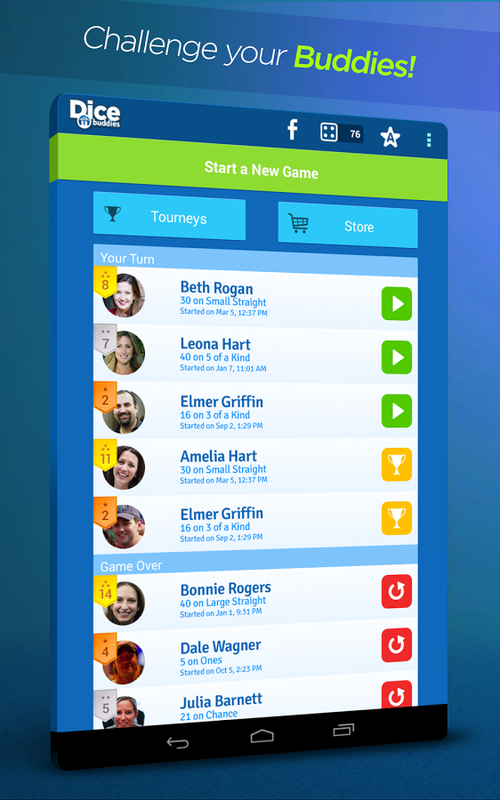 There are several ways to play including pass and play when playing with someone in the same room OR you can play against friends and random opponents from all over the world. You can also participate in daily tournaments with digital prizes which help you upgrade your dice chucking ability. 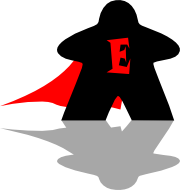 As with most gaming apps you have the ability to level up and customize your profile. You can even customize the dice you play with. 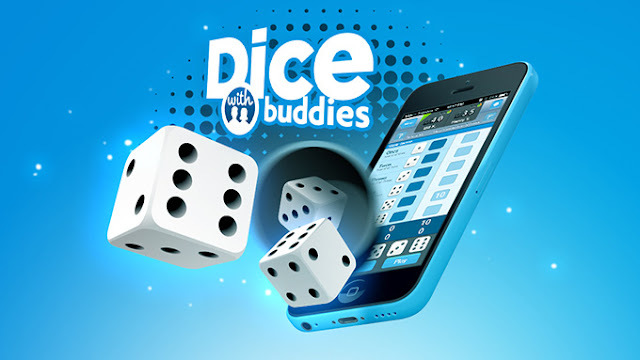 Dice With Buddies is available for Android and IOS, and can be found both at Google Play and iTunes. I was unable to find it on Amazon for my Kindle Fire though. Lets see what I thought about Dice With Buddies. 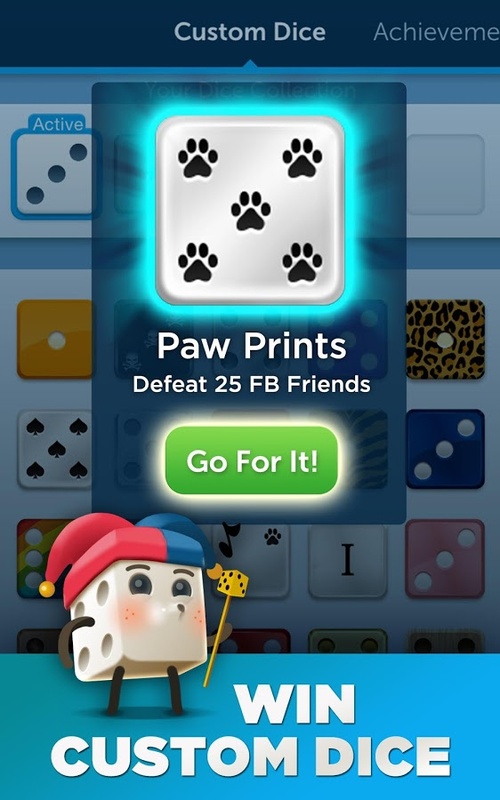 The Dice With Buddies app gives you everything you would expect from a digital gaming app including a large community of players, online tournaments, player advancement, pop up advertisements, and even some in game purchase options. I have only been playing for about a week now but have several games under my belt and find myself flipping it on when I have some down time. Dice With Buddies plays just like it's predecessor while also allowing players to play regardless of location. It is mobile and can be played for a few minutes or for thirty minutes. I like the fact I can put it down and walk away rejoining the game later right where I left off. I also enjoy being able to play multiple games at one time although I find myself getting the games confused. In fact right now I think I have about ten games running—not sure I am winning any of them. Another unique aspect is the ability to do bonus rolls. 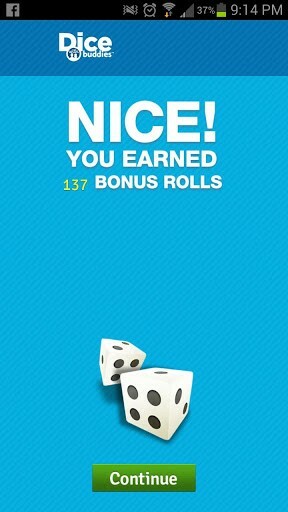 These rolls are earned through achievements or gained through "scratch cards" and can make a bad situation better. Imagine you have just rolled your final roll and have a 2, 3, 4, 5, and 3 with only your large straight open. In the traditional table top version this would be a bleak moment resulting in a zero for your large straight, however with bonus rolls there is still a chance! I think anyone would agree that pop up advertisements is the worse thing about any app, however we put up with them because hey even developers need to eat. The other negative thing I have found is waiting for other players to roll. Sometimes you can wait a day or more before someone takes their turn. The good thing is you can delete that game and find a more active player. I love dice games even the digital kind and Dice With Buddies is a good one. If you need to eat up some time while standing in a long line or waiting for a bus you should give this one a try. Players who like game apps like Candy Crush and Words With Friends will love Dice With Buddies. I am giving Dice With Buddies 6 out of 10 digital super meeples. Check out Dice With Buddies on Google Play.